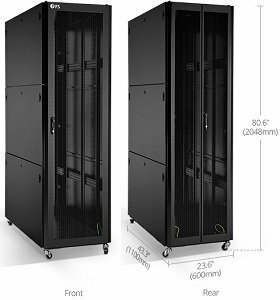 China-based ZCTT (Zhejiang Chaoqian Telecommunication Technologies Co., Ltd) also known as Chaoqian, offers innovative passive solutions to make the fiber optic network building easier and hassle-free. The professional ODN Solution provider has secured a place among the top 3 leading suppliers who cater to telecom operators involved in the telecom, FTTH, and data networking. Recently the manufacturer has attended the 27th CONVERGENCE was held in Pragati Maidan, New Delhi. During the 3 days exhibition (January 29-31), Zhejiang Chaoqian telecommunication technology co., Ltd booth attracted numerous exhibitors, and the staff always communicated with the exhibitors with full enthusiasm and patience. ZCTT (Chaoqian) is a high-tech enterprise founded in 1992, mainly serving the OTN constructions all over the world by providing solutions and products for ODN & FTTX, The Company has more than 25 years of professional experience as a manufacturer. Developing by technology, providing more and more high satisfaction products is our eternal pursuit. Through cooperation with universities & famous enterprises at home and abroad, we improved our technology greatly. Our self-developed ‘low-loss high-sealed passive optical fiber distribution and splitter connection device’ was rewarded ‘Innovation Fund Award’ by China Ministry of Science and Technology. We were rewarded many national patents with the efforts of our professional R &D Team. Our main products include fiber optic splice closure, fiber distribution box, splice cabinet, terminal box and so on. We have established a scientific management system upon requirements of the modern enterprise and passed ISO 9001:2008 quality system certification. “Quality builds a brand” is the eternal belief. We persist in “Humanist and Innovation” providing professional and practical services. Chaoqian always devotes itself to the constant conversion between ideal and reality. The custom-made solution with cost saving is also what we keep trying to do for customers. Our company has complete test equipment and scientific test methods. To control the products effectively according to test standards of YD/T、ITU、GR. 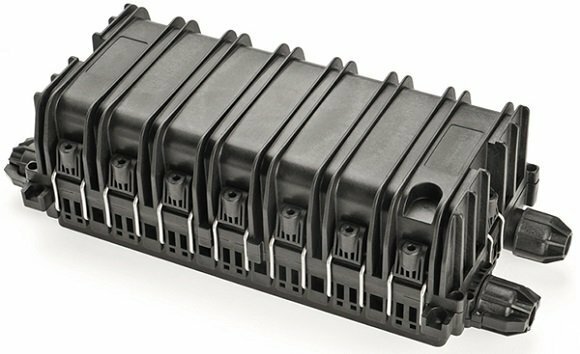 ZCTT’s product portfolio includes Fiber optic splice closures, Termination boxes, Distribution Frames and Cabinets, Fiber management frames, splice trays, Patch cord adapters, Field Assembly Connectors, PLC Splitters, and Modules. ZCTT is devoted to R&D of communication equipment, and with the efforts of its 30 technicians, the company had so far obtained 48 patents, 5 provincial new product recognition, and a national innovation award. 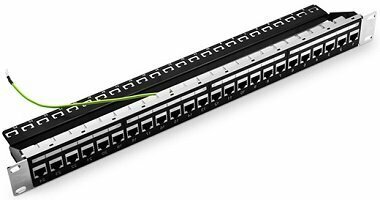 How to Use the Home Patch Panel ?